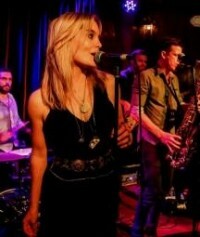 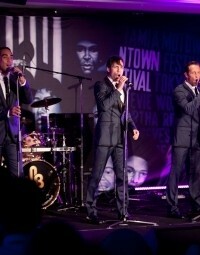 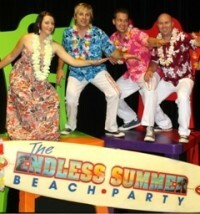 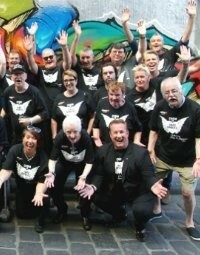 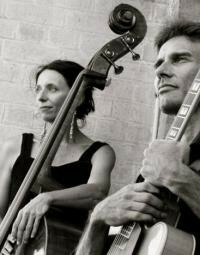 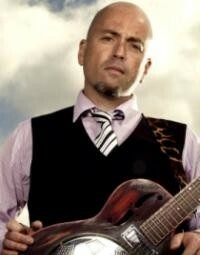 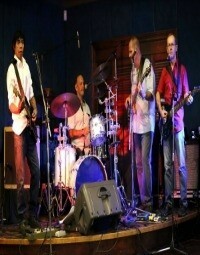 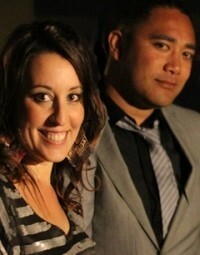 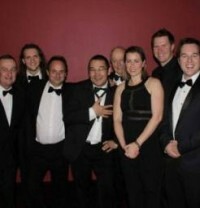 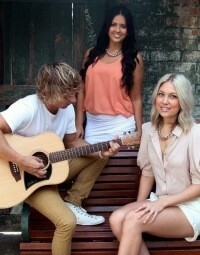 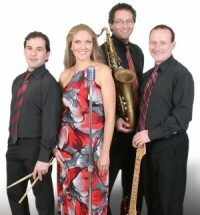 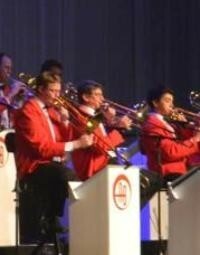 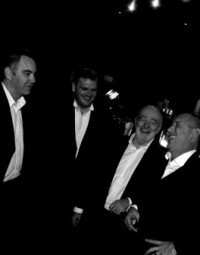 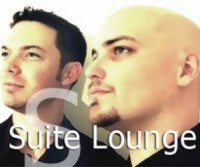 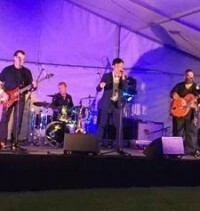 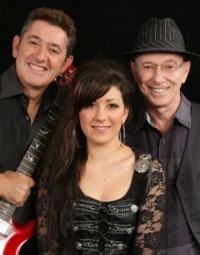 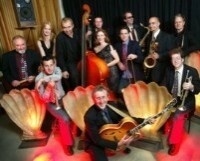 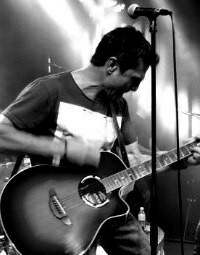 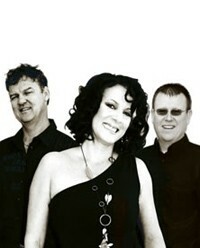 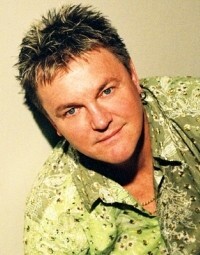 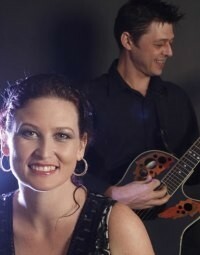 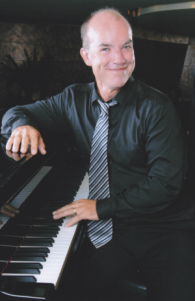 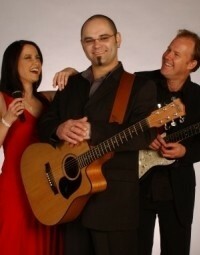 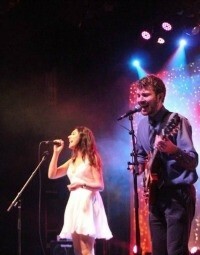 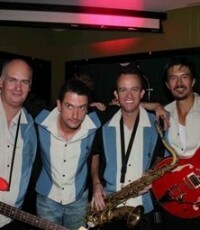 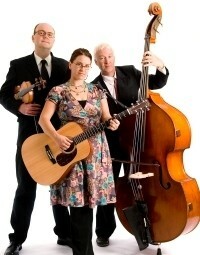 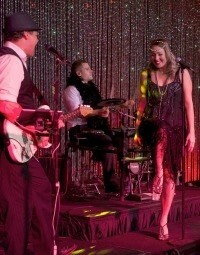 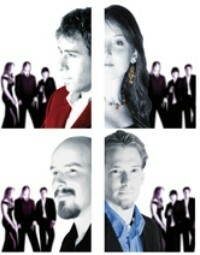 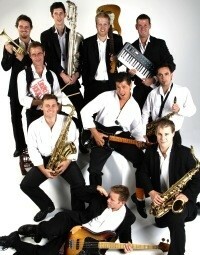 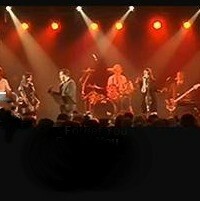 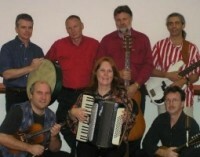 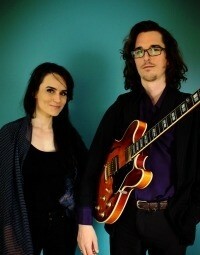 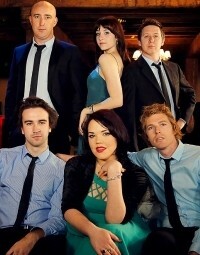 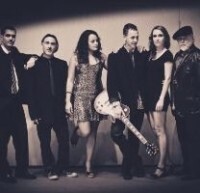 Shamdoogie are one of Melbourne's premium corporate bands, specialising in Jazz, Swing, Funk, Soul, R & B and Classics. 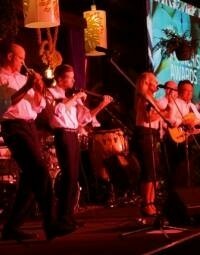 The Zoot Suit .....felt hats and big fat Cuban cigars. 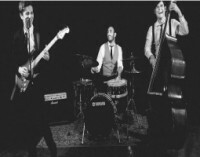 An era where people jumped and swung to music.....The expressive nature of a Latin ballad and the infectious enthusiasm of sing tunes that steam along. 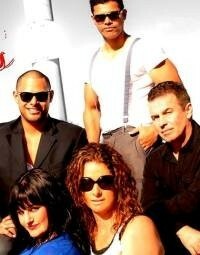 This is what's cookin' in Shamdoogie's musical kitchen! 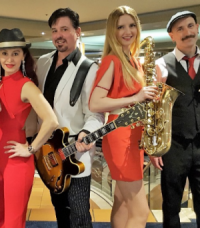 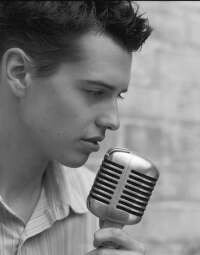 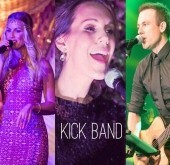 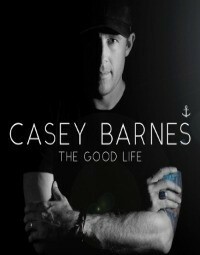 Some of Melbourne's hottest young musicians have joined their eclectic tastes and their enthusiasm for live music to bring you a musical act with a touch of cabaret, an old-school aesthetic and plenty of swingin' tunes.